Given the success of the first competition in Rimini in 2013, International Draughts Federation IDF – FMJD Section-64 in accordance with the calendar of the competitions in 2014 was held from June 14, (arrival day) till June 21, 2014 1st Stage of World Cup 2014 – International draughts-64 competition “Rimini-2014”. 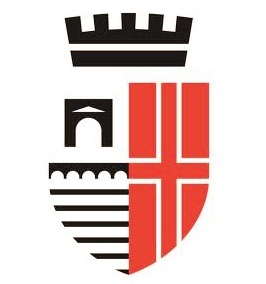 Competition was held with the patronage of the City of Rimini. See results, photo, standing after the 1st Stage in World Cup 2014 and report of Dmitry Tsinman about competition. 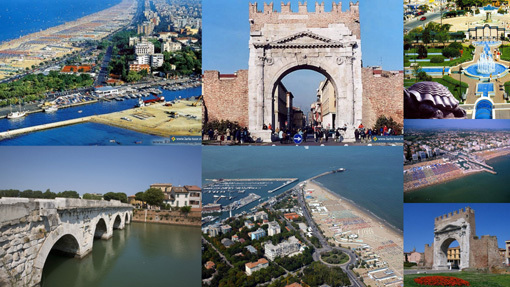 Competition is held with the patronage of the City of Rimini. 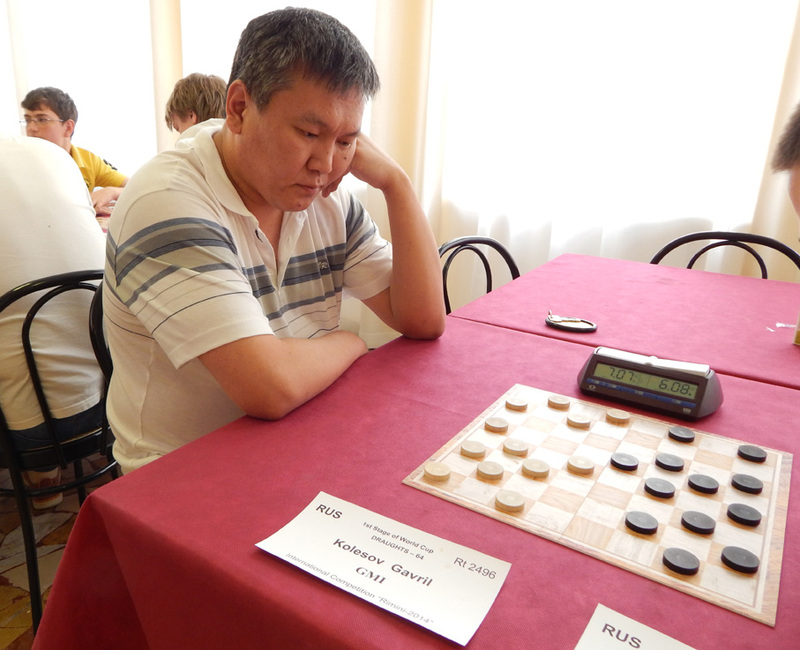 Tokusarov Ivan won Russian Draughts competition with a score of 11 points. Tsinman Dmitry took 2nd place and Egorov Vladimir took 3rd place. Kolesov Gavril lost in the final round young Bursuk Anton and finished only 5th. Bursuk Anton is the best among youth and Alexandrova Zinaida is the best among women. 4th and 5th rounds were held today. Tokusarov Ivan in the 5th round won an important game of Egorov Vladimir. He leads after five rounds with a score of 9 points. Egorov Vladimir and Kolesov Gavril are on the second and third positions. Competitions in Russian draughts started today. Competitions will be held in 7 rounds. 3 rounds was held today. 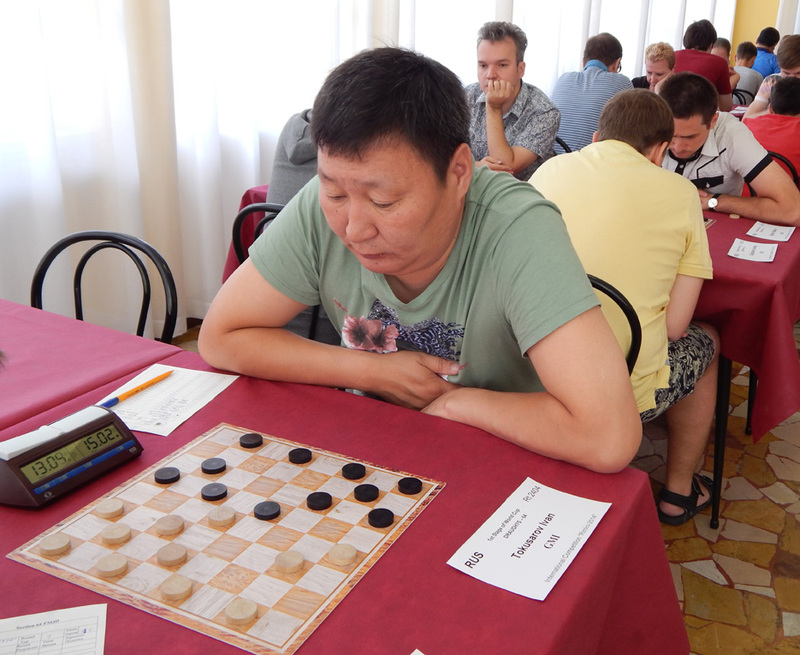 Kolesov Gavril and Egorov Vladimir lead after three rounds. They won all the games. Competition in Brazilian Draughts was held today. Gavril Kolesov won. Vladimir Egorov took 2nd place and Vladimir Skrabov took 3rd place. Competition starts today. Famous grandmasters of the top-10 Gavril Kolesov, Vladimir Egorov, Vladimir Skrabov and Dmitry Tsinman, European Men Champion Ivan Tokusarov, winners of Youth World and European championships Dmitry Melnikov, Anton Bursuk, Julia Zhuravskaya, Mikhail Semeniuk and Vitaly Egolin will participate in competitions. Lovely resort, great weather, good living conditions will allow participants to show a great games! 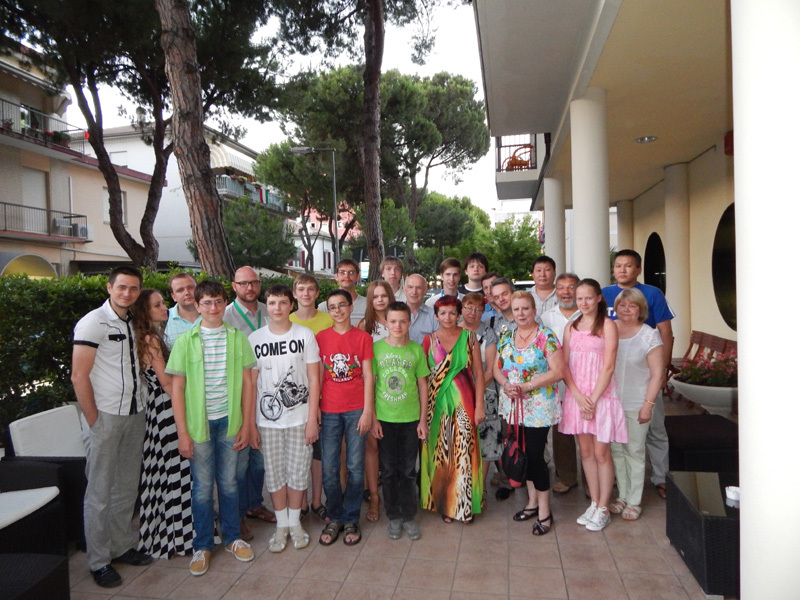 Competition in Italian Draughts was held today. Dmitry Tsinman won. Andrey Gnelitskiy took 2nd place and Vladimir Egorov took 3rd place. Credentials Committee will work June 14, from 19.00 till 22.00. 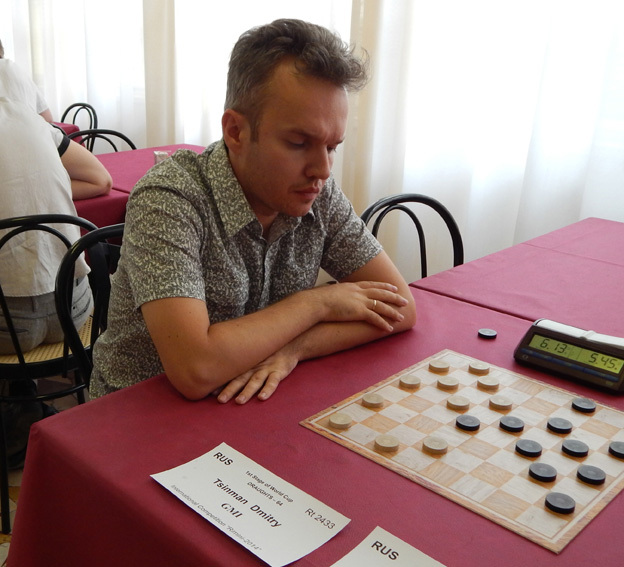 All programs for Russian and Brazilian draughts will held by the system of micro-matches consist of two games with the toss according to the official table of the Section-64. Hotel accommodation will be in 2-3 bed rooms with facilities in the room. Applications for participation in competition must be submitted not later than April 25, 2014 to the IDF-Section-64 office on e-mail: [email protected]. For booking accommodation and obtaining visas (up to April 25, 2014) you should contact with direction of hotel “New Primula***” on e-mail: [email protected]. 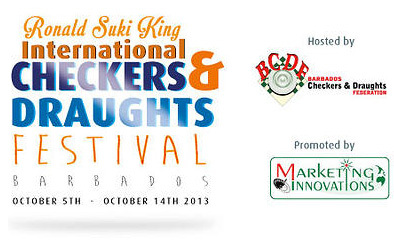 To get a special price you need specify in the application (International draughts tournament).